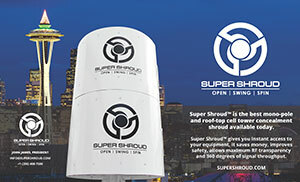 Super Shroud™ is the best mono-pole and roof-top cell tower concealment shroud available today. 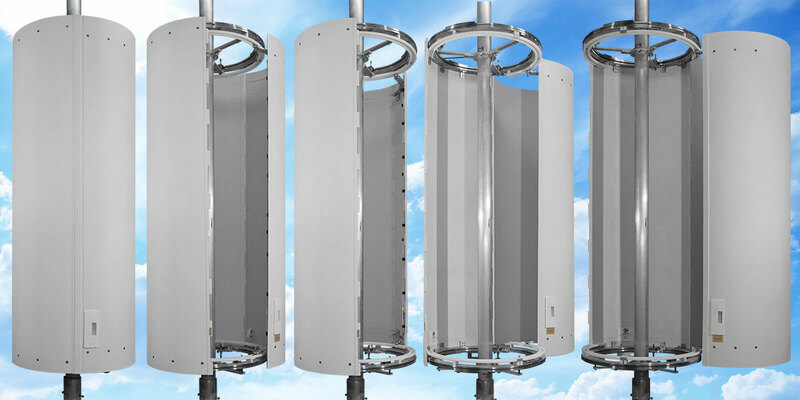 Super Shroud™ gives you instant access to your equipment, it saves money, improves safety, allows maximum RF transparency and 360 degrees of signal throughput. 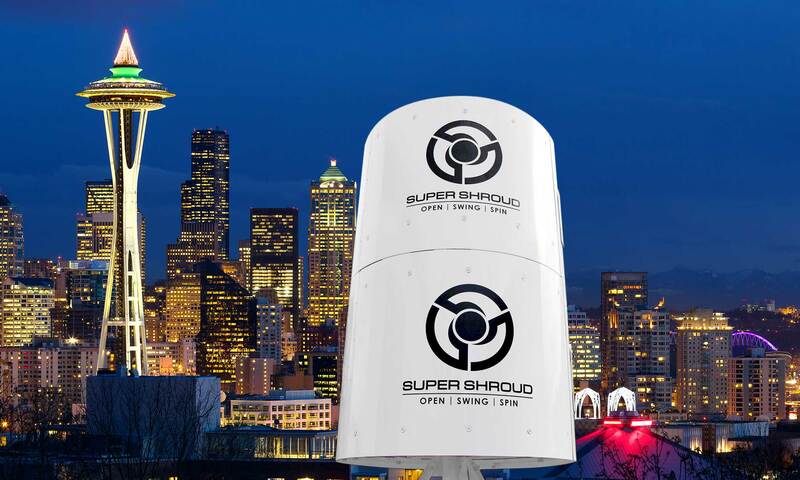 Unlike traditional concealment shrouds that need to be removed each time they are serviced, Super Shroud™ stays on and simply opens up, swings out and spins on a 360° axis to give you instant, full access to the equipment. Super Shroud™ Can Pay For Itself in One Year! Try our ROI Calculator to see how much you can save. 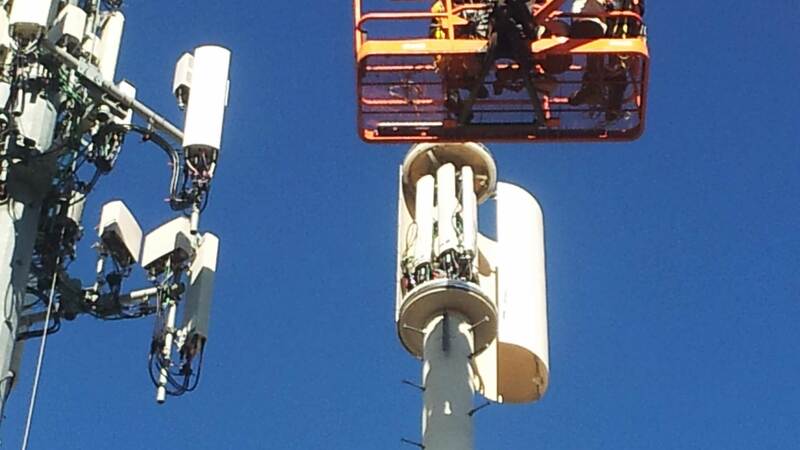 Super Shroud™ saves 2-4 hours of crew/crane time at each service call by reducing access time to seconds. With Super Shroud™, there’s no need to remove and replace the shroud because Super Shroud™ stays on and simply opens up, swings out of your way and spins giving you full access to your equipment instantly. Meet Sky Hansen, Jr, one of the creators of Super Shroud. Sky takes you through a short video demonstration of our show model. Meet Jay Perrycook of Eagle Commercial Services. Jay uses Super Shroud and tells you a little about it in this short video.